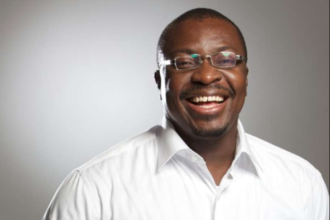 Funnyman Alibaba today, April 15, 2016 celebrates his 10th wedding anniversary with his wife, Mary. 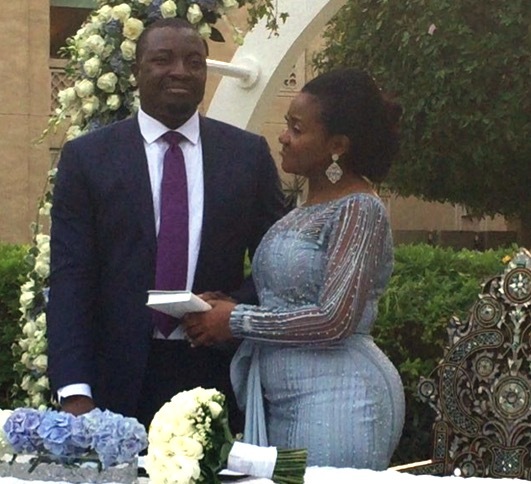 As part of the celebration, the couple renewed their wedding vows in a private ceremony in Lagos. Here’s a short video of the couple getting ready for the vow renewal.